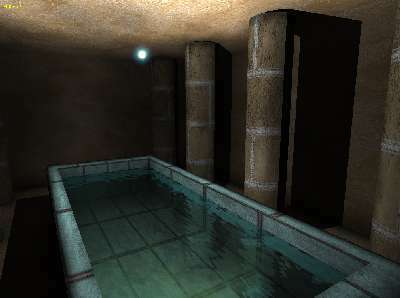 oZone3D is the 3D engine that powers the Demoniak3D Demo-System. 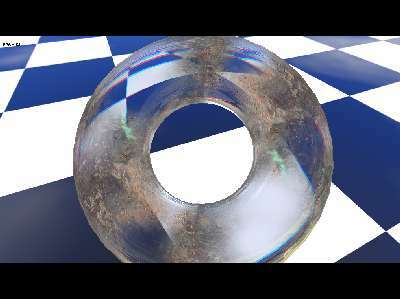 oZone3D is an all purposes realtime 3D graphics engine. Real time means "immediate interactivity" for the user. The included functionalities make it possible to build applications in which the user can interact with the different elements of the 3D scene, handle and modify all type of graphic entities (objects, textures, colors etc.). oZone3D consists in a set of high level functionalities and is delivered as a C++ SDK. Yes yes, it's really realtime 3D! 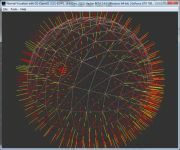 The oZone3D technology is especially designed for users willing to develop graphic applications to exploit 2D or 3D data. oZone3D takes efficiently benefits from the tremendous improvement achieved by the new 3D graphic chipset. oZone3D users, considering the nature of the 3D engine, are developers who preferably use the C++ programming language and have good software development skills. Moreover, relying on clear and high technical level tutorials provided with the SDK, oZone3D allows anyone who has basic programming knowledge to build various applications. Opacity-maps support by alpha-chanel injection. control up to 8 dynamic lights of different type: point, directionnal or spot, including each of the light components ambient, diffuse, specular, position, angle and orientation. 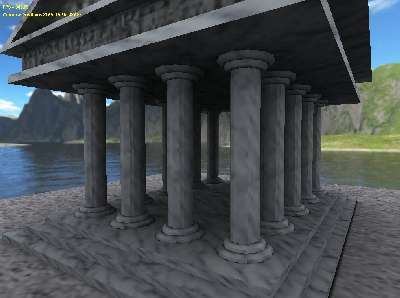 ambient, diffuse, specular, opacity componant management. All particle system actors (emitters, actions and obstacles) are plugin-based. Emitters: point, disc, sphere, line, mesh, matrix text. Obstacles: disc, sphere, plan, mesh. Controller/Actions: gravity, size, color, orbit point. Transparent objects are automatically managed. 3D Lens Flare system (plugin). Page generated in 0.0024349689483643 seconds.